Unlike the Jumps Season, that now seems geared towards getting your horse to the Cheltenham Festival as the be all and end all of owning a National Hunt horse, the Flat has incredible top class race meetings spread throughout the year. But there is still one prestigious meeting that takes place in the Summer that all owners dream of having a runner at…..Royal Ascot It’s the mid-Season jewel in the flat racing crown and it is a truly international race meeting that attracts runners from right around the globe. There are some very big races on the flat that come before the Royal meeting but ultimately connections of the runners from these races will have their eyes firmly set on targeting this Summer Festival. These are decent races in their own right but they are consistently used as prep races or ’stepping stones‘ for trainers and owners to take in before heading to Royal Ascot. And that’s what the Highway 50 service is all about: Researching and analysing those important ‘prep’ races then spotting the horses that will go on to Royal Ascot glory! 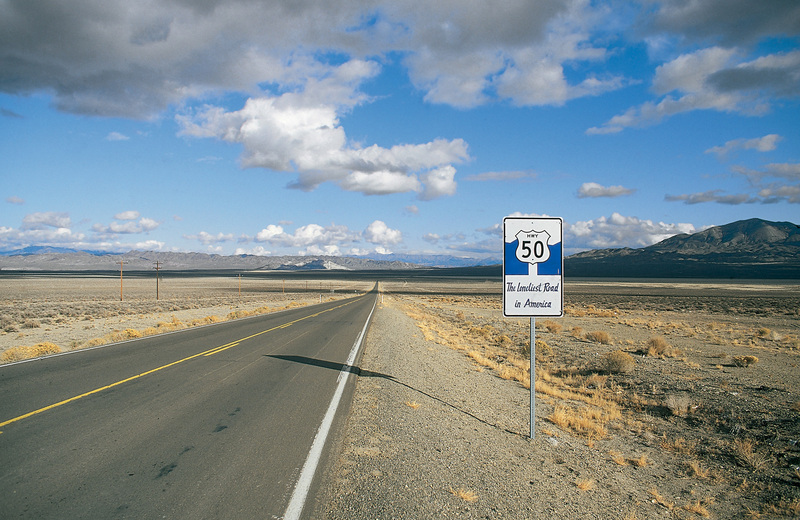 It may be nicknamed ‘the loneliest road’ but with Highway 50: The Road to Royal Ascot we’re with you all the way! Examining the big early Season flat races, finding the winner and looking at the runners with Royal Ascot in mind. I simply researched all the big meetings and race-days throughout the early part of the Flat Season to find the top races run in the UK and Ireland that have regularly been providing the winners (and the places) at Royal Ascot. Well I say simply but it’s been anything but simple! I found 50 UK and Irish races (hence the name Highway 50) that have had a big impact on Royal Ascot. I did this by researching every runner from every race over the last 12 years to see which race trial pointed to which Festival contest. As you can imagine that’s a mammoth undertaking but it did throw up some surprising results that made it all worthwhile. Yes I’ve done the trends for all 50 races and will be using them to make selections over the course of the Season but this service offers subscribers so much more. Using the extensive research contained in my individual race guides and using my race reading skills while re-watching and analysing every one of the 50 races I will attempt to find the horses worth backing for Royal Ascot. And obviously, with Aiden O’Brien being one of the biggest trainers in the world, the Irish challenge grows stronger every year which means we also need to look at the big Irish races as pointers to Royal Ascot……No stone is left unturned in my quest to find Royal Ascot winners! Every week I will highlight these value bets to build up, over the 2 months, a Royal Ascot Ante-Post portfolio. The objective is to arrive at the Royal Ascot meeting with a collection of winning bets obtained at much better odds than will be available at the meeting. These Ante-Post selections will be available on the site to all Members and will also be included in a monthly Newsletter that will review all these selections and our Ante-Post bets. 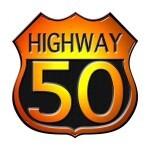 The Highway 50 Service has been running for three years and we have made profits of 54pts (ROI of 65%) thanks to some fantastic big priced winners….